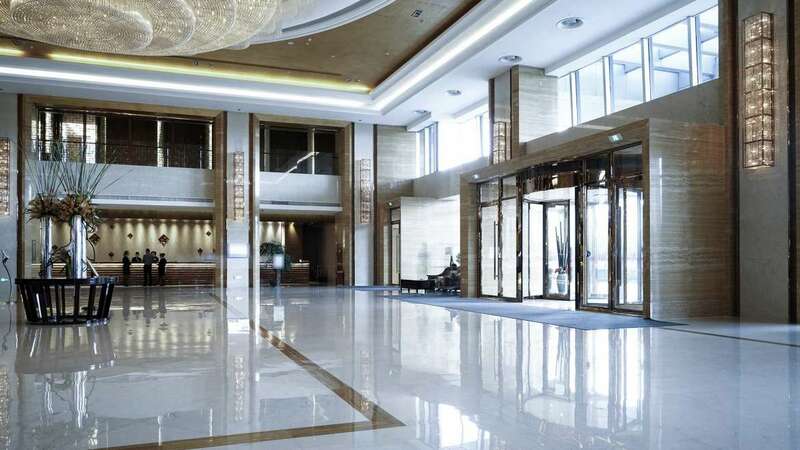 Hotel Security - Security Services in London - Integral Protection Ltd.
Integral Protection has provided high-quality contract security services to some of the world’s largest hotel chains since its establishment. 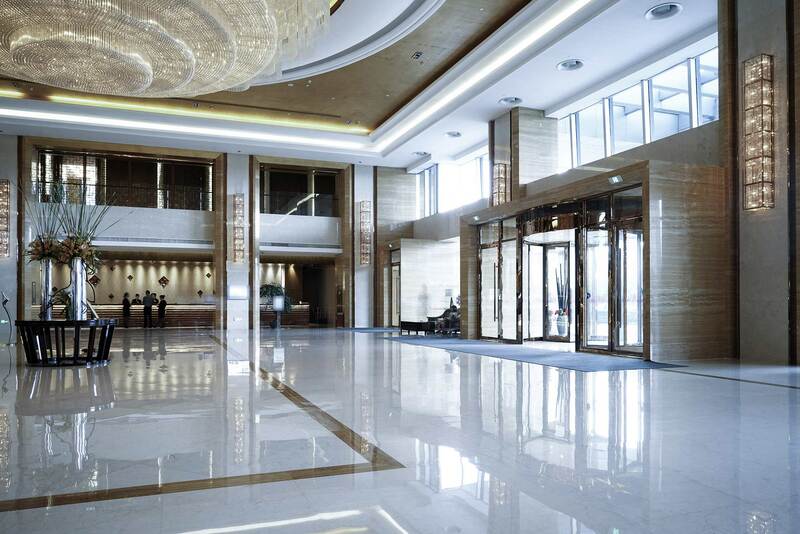 Our experience and expertise makes us keenly aware of the challenges unique to the Hotel sector and we offer a tailored security solution for hotels that is second to none in the contractual realm. Getting the right security solution for your hotel means your business saves money, enhances customer service scores and offers a much safer and more pleasant atmosphere for both guests and employees. Integral Protection’s approach to hotel security is to “condition” the hotel’s environment. This means security officers specialised in hotel security assess, monitor, and take control of the environment and “weed” out all unsafe, undesirable conditions, circumstances, and activity that detracts from the hotel’s mission, vision, and values. As part of your security solution, our trained personnel work as team players, during the day closely with the front office and at night with the night auditors. Depending on the service you require, they can conduct internal and security patrols; deliver requested items to guests; conduct vacant room checks to ensure that the rooms are in order for sale; reset wireless connections and tripped electrical boxes; deliver expressed check out envelopes to rooms; and much more. In a hotel environment, a high-quality security team can help uphold your brand and reputation. That is why all of our security staff are fully screened, vetted and trained to SIA standards, giving you peace of mind.